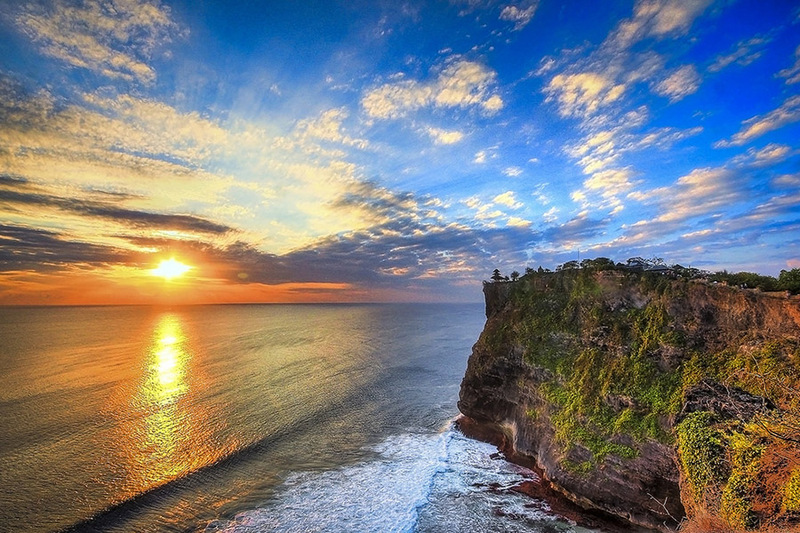 Uluwatu Temple is located on the cliff top close to the famous surf break on the SW of the Bukit peninsula. Empu Kuturan, a Javanese Hindu priest who built the tiered meru, founded the temple in the 10th century. 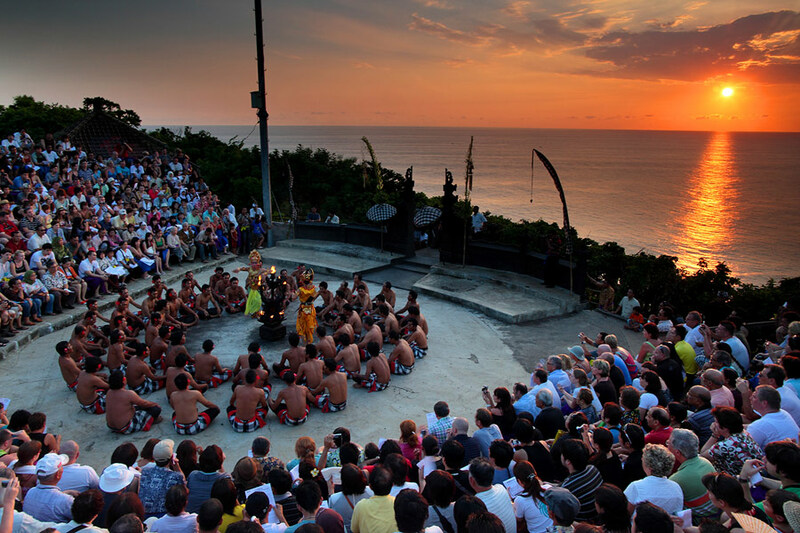 In the 15th Century the great pilgrim priest Dhang Hyang Dwijendra, who established the present form of Hindu-Dharma religion, chose Pura Uluwatu as his last earthly abode (moksa). 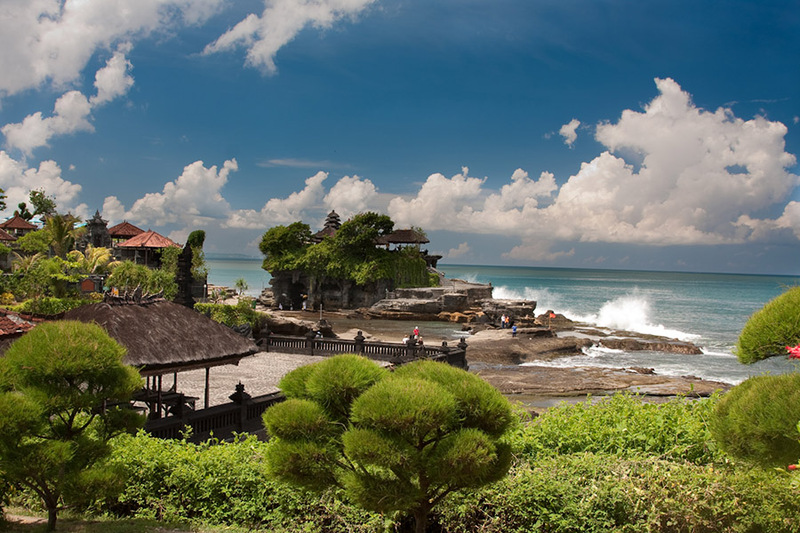 Jimbaran Bay Beach is fringed by one of the best beaches in Bali. The sand is fine and white, and the calm waters make it very suitable for swimming, children and adults alike. Jimbaran well known as the center of seafood restaurant. 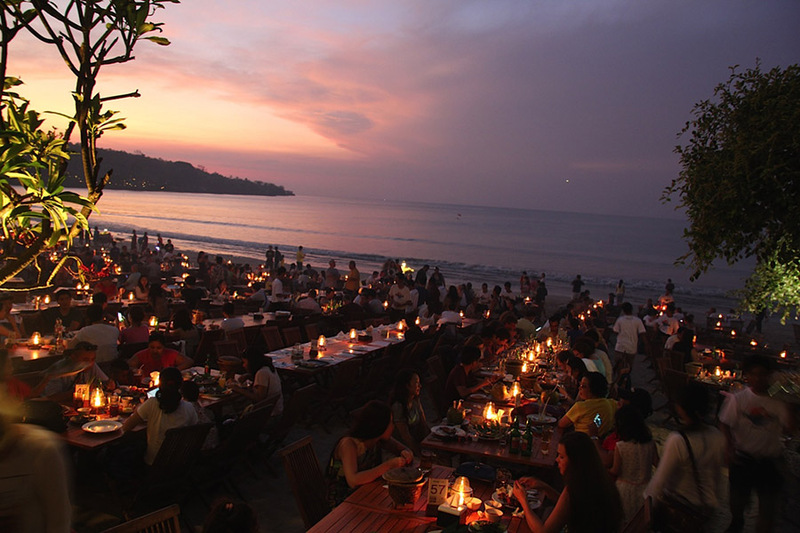 The beach is very famous for enjoy the delicious seafood dinner on the beach.